At 9 am today students took their ISSEM course exams. It was a gloomy morning as students walked in to take their exams. After the exams most students found the exams fair, especially the students of development economics were pleased. Today, was also the day of German Unification and there was a small ceremony at the German embassy. Some students took their exams, and then travelled on to other states in Cuba. Such as Viñales, Trinidad and Maria la Gorda. 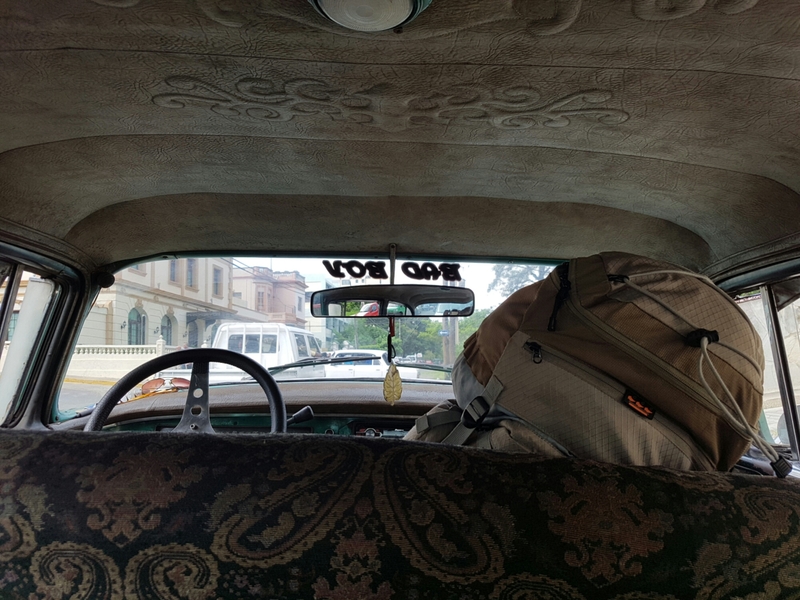 This is the End of the summer school, and now there is still some time for exploring Cuba -for those that didn’t travel at the beginning of the summer school. Many students however will fly back to Berlin tomorrow. Some professors and students already left today. In the evening there was one final ISSEM office dinner. Then the crew and the few students that remained in Havana met at the Malecon to celebrate into the Birthday of the head of the WIWEX GmbH Jan Hansen!